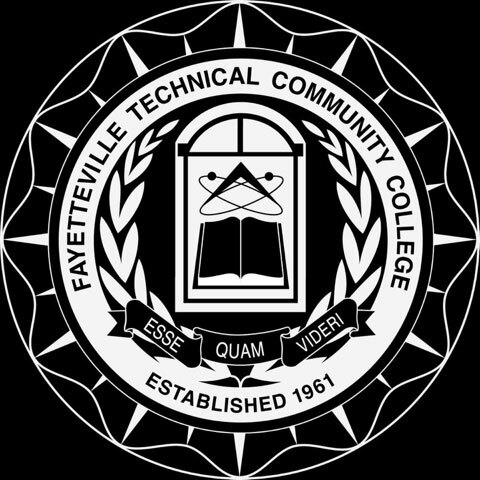 Fayetteville Technical Community College is committed to making its websites accessible to all users; including those with special needs or disabilities. FTCC’s websites have been designed to meet all requirements of The Americans with Disabilities Act (ADA). They should also meet the standards of the Worldwide Web Consortium (W3C). Academic programs contain links to ADA-compliant Microsoft Word files for viewing program details. Some programs also include an option to view a marketing brochure, which is an ADA-compliant PDF file. To report inaccessibility or to send comments and suggestions on accessibility, please use the form below. Visit the Disability Support Services Office to pick up an intake packet. Our staff will explain how to complete the packet and the requirements for current disability documentation. Students may request an electronic copy of the intake packet by calling 910.678.8349 or by email to smithmar@faytechcc.edu. Students must submit the completed intake packet, current disability documentation, current FTCC class schedule and a copy of their student ID to the Disability Support Services Office. 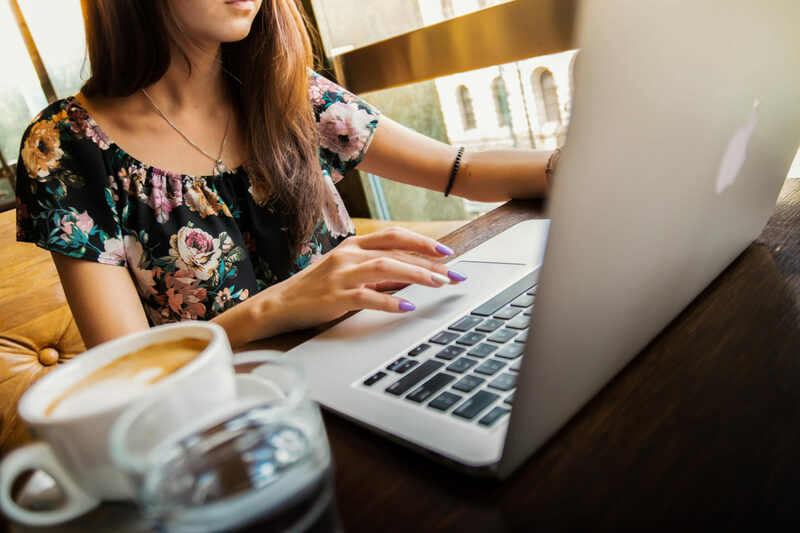 Once all paperwork and disability documentation has been received, the student will be contacted to schedule an appointment with the Disability Support Services Coordinator to discuss their specific needs and requested accommodations. Disability Support Services adapts college services to the specialized, individual needs of otherwise-qualified students with disabilities, as defined by Section 504 of the Rehabilitation Act of 1973 (Subpart E), the Americans with Disabilities Act of 1990 (ADA), and the NC Persons with Disabilities Protection Act. The College does not exclude otherwise qualified persons with disabilities, solely by reason of the disability, from participating in College programs and activities; nor are persons with disabilities denied the benefits of these programs or subjected to discrimination. Please request a meeting with a DSS Coordinator to discuss additional accommodations you may require.